IN THE SPOTLIGHT: HIGHLIGHTS IN GLASS. TRADITION OF QUALITY. TECHNICAL ADVANCES BY PASSION. IT'S ABOUT SAFETY. AND SUPERIOR VISIBILITY. Plans for the future? Highlight your career! Auer Lighting is brighten your career. Become a member of our team. Auer Lighting sells MAXOS® in more than 50 countries all over the world. 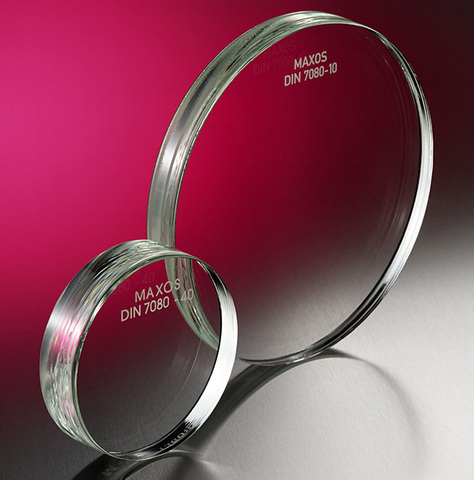 Our special tempered reflex and transparent level gauge glasses and disc sight glasses can be supplied in a wide variety of sizes to fulfill our customers' requests. Discover our extensive range of products.